In 100 days the king arrives!!! 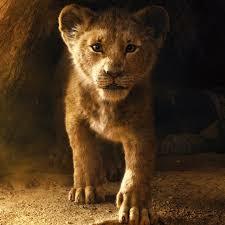 Here is a brand new trailer for the highly anticipated Disney film, The Lion King. Beyonce (as Nala) Donald Glover (as Simba) and Seth Rogen (as Pumbaa) are just some of the well known character voices you will hear throughout the movie.